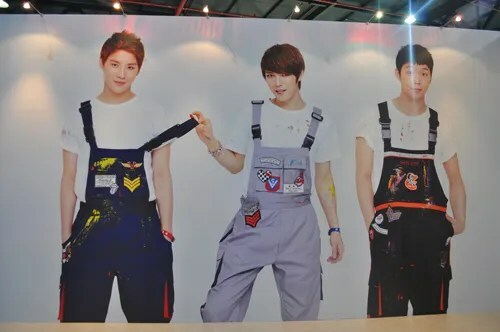 JYJ members will set the example of sharing with those in need by holding a charity auction. 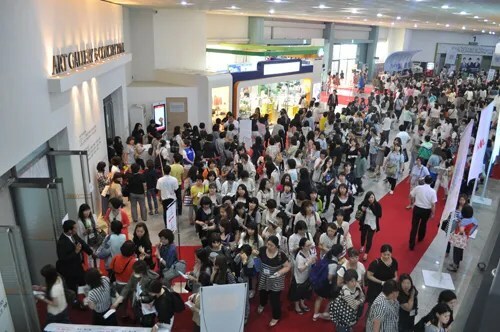 It has been reported that all proceeds from the auction will be used to help out numerous welfare facilities in need, including children’s hospitals and welfare centers. Some benefits will also be donated to World Vision Japan.